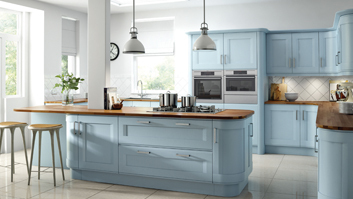 Ibstock Kitchen Company limited prides itself on providing your new kitchen at an competitive price. 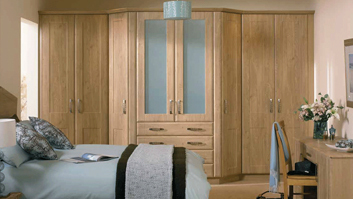 Ibstock Kitchens is a family run kitchen, bathroom and bedroom company based in Leicestershire. 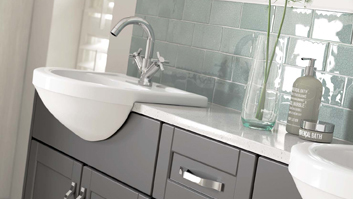 We stock a wide range of cabinets, doors, appliances, worktops and accessories so your choice is unlimited. We provide products only of the finest quality whilst also making them as affordable as possible. 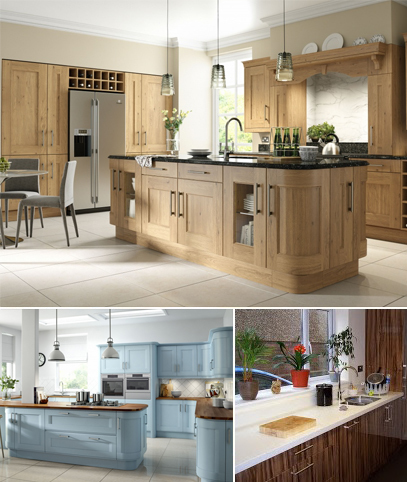 Ibstock Kitchens offer a free quotation service for all customers with no obligation to buy. We are the complete package, catering for your new project from design to installation. Here at Ibstock Kitchens our past customers are our recommendations. It’s the fitting that counts! Call the kitchen and bathroom experts today on 01530 264 399.
or email us on info@ibstockkitchens.co.uk 24 hours a day, 7 days a week.